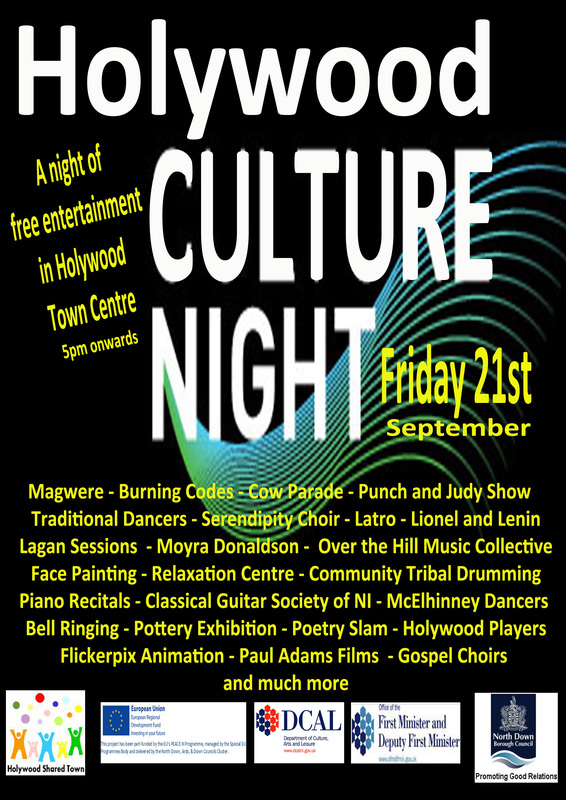 The CGSNI ensemble will be performing at High Street Presbyterian Church in Holywood on Friday 21st September at 6pm as part of Holywood Culture Night. This event is free, so if you would like to hear us play, simply come on down and find a seat! It promises to be a fun night.